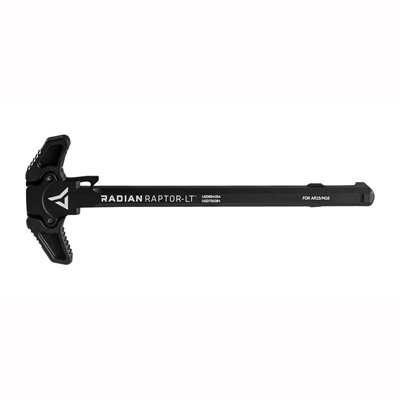 The Radian Weapons Raptor-LT Charging Handle is designed to offer AR-15 owners a chance to upgrade their stock charging handle with one that provides more functionality. 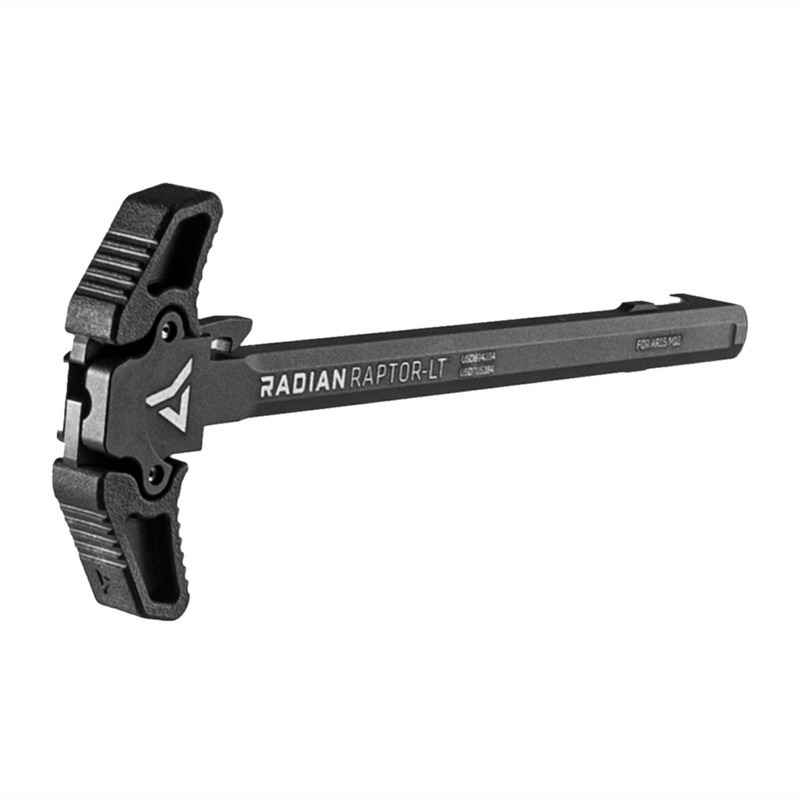 The Radian Weapons Raptor-LT Charging Handle is machined from solid 7075 aluminum and then is finished with a hard-coat anodized finish that resists corrosion. 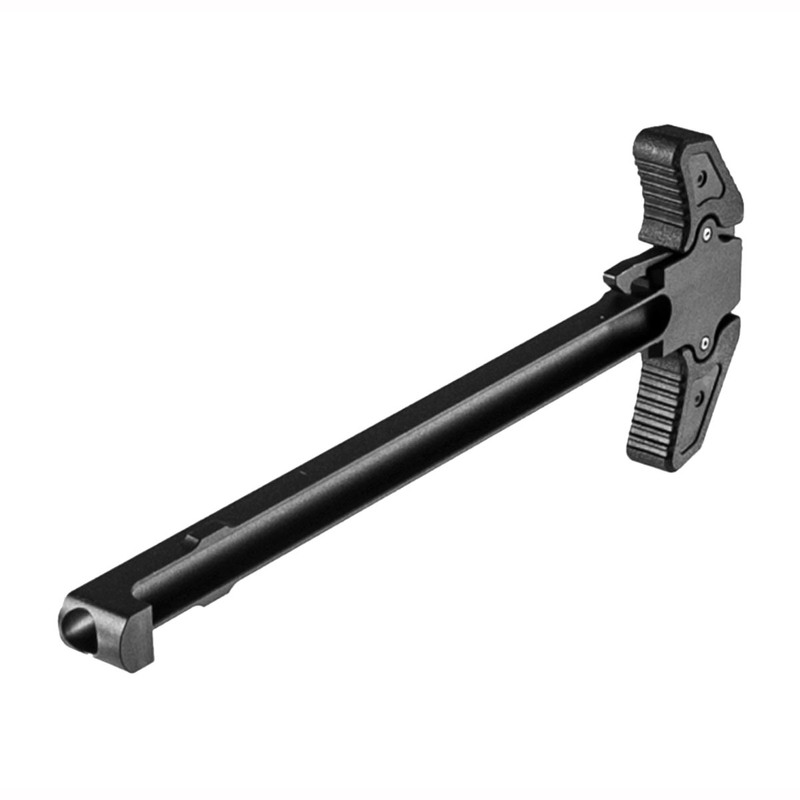 The handle is then overmolded with fiberglass-reinforced polymer for the utmost in durability. 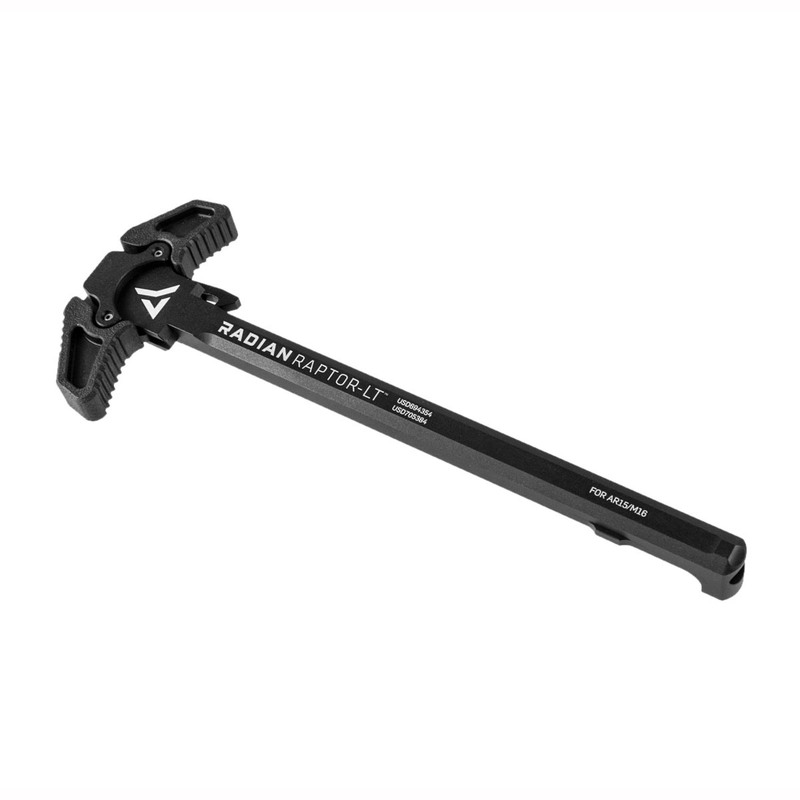 The Radian Weapons Raptor-LT Charging Handle is completely designed and built in the USA.